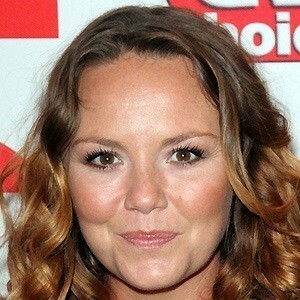 English soap opera actress known for her role as Janine Butcher in EastEnders. She began her acting career at 17 with a role on the English series Turning Points. 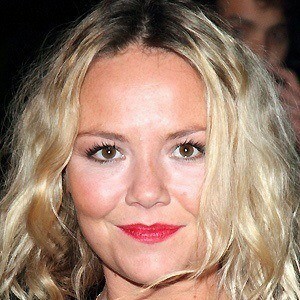 She is a two-time British Soap Award winner for Best Villain and Best Exit. She has one brother, Ben Brooks. She began dating Ben Hollington in 2012. She has one daughter, Kiki. She, like Jon Lee, has gained fame acting on the BBC soap opera, EastEnders.